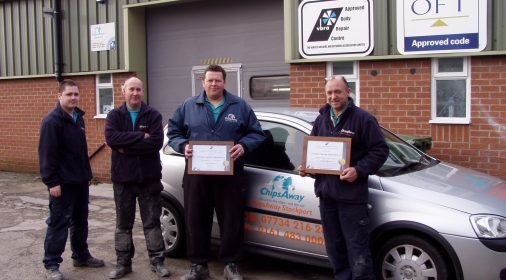 One of our ChipsAway franchisees got more than he bargained for, when he was asked to help with some maintenance work on an Aston Martin DB5 which was driven by Sean Connery, during filming as James Bond. 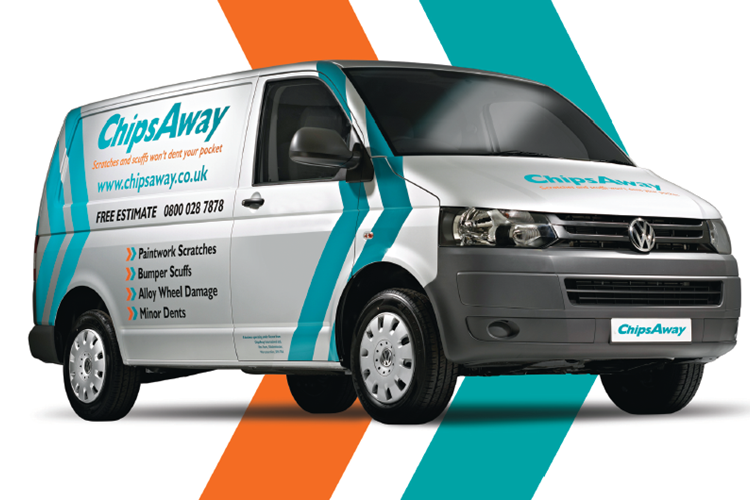 Rob runs a branch of ChipsAway covering Marlow and Maidenhead and was recommended by a business colleague to help with the restoration of the car ahead of its UK tour and auction in Monaco. He spent four hours working on the car which eventually fetched over €300,000 when it went under the hammer last week. 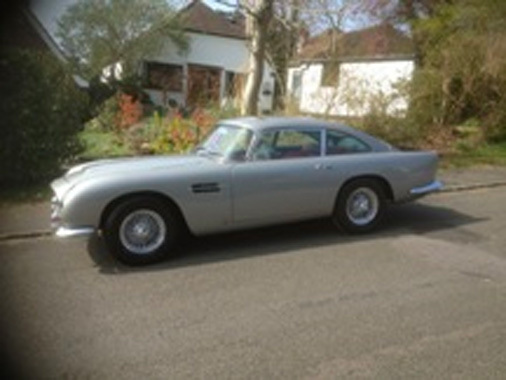 The DB5 featured in GoldFinger and Thunderball, and is one of the most famous cars of all time. Complete with bullet proof back and front windows, battering rams and an ejector seat, this is the ultimate accessory car for a slick operator such as James Bond himself. A silver DB5 is also rumoured to have been seen near to the filming set of the latest James Bond movie, Skyfall, so it is anticipated that the car may well be making a reappearance. Stockport Awarded Certificate of Excellence Again!